Bab Al Noor camp, northern Syria. 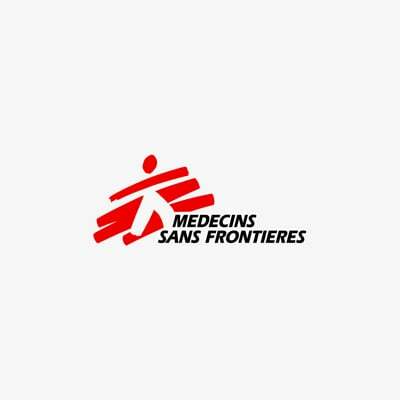 Gaziantep, Turkey — As heavy fighting in Azaz district, northern Syria, displaces tens of thousands more people, the already devastated health system is close to collapse, and any escalation of fighting will further deepen the humanitarian crisis in the area, Médecins Sans Frontières (MSF) said today. As people flee in search of safety towards the border areas with Turkey, the latest estimates are of 30,000 new arrivals (latest UN estimates). The majority are living outside of the existing displaced people’s camps, which are housing tens of thousands of people previously displaced by the bitter conflict. MSF demands all warring parties take the necessary measures to prevent further massive displacement and a deepening of the humanitarian crisis. Attacks on the few remaining functional medical facilities must stop immediately. Fighting and bombing campaigns in heavily populated areas must be halted, at the very least until civilians can flee to secure areas with access to basic services. MSF teams in Azaz district are distributing essential aid items such as tents and blankets to displaced people, and have assisted nearly 800 families so far. Of particular concern are the people living outside the camps, who have received almost no assistance. Since Saturday MSF’s hospital in northern Azaz district has seen an increase of around 50% in its outpatient department, and is currently performing around 160 consultations a day; the majority for respiratory tract infections. MSF has also increased the bed capacity of the hospital from 28 to 36, and is preparing to expand further if necessary.